Product prices and availability are accurate as of 2019-04-18 07:04:56 EDT and are subject to change. Any price and availability information displayed on http://www.amazon.com/ at the time of purchase will apply to the purchase of this product. 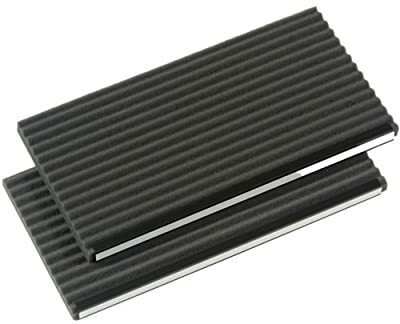 Foam panels insulate and reduce noise and vibration. Self adhesive installation strips included for new or replacement installation. 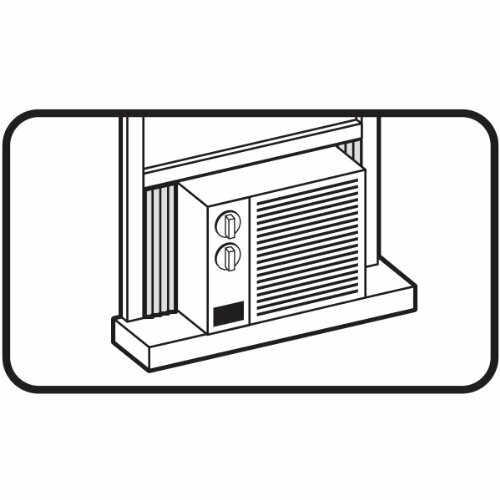 Side panels can be trimmed to fit most window units. Cut foam panel and plastic channel to proper height and install. 2 side panels per package. 9'' W. x 18'' H. x 7/8'' T.